PPC, today is regarded as the safest option for internet marketing; Safe with respect to approach and outcome. So now the question here is, why is it safe? And what about the other strategies like SEO and email marketing. SEO has built a reputation of long term planning and implementation, not to mention with effectiveness. 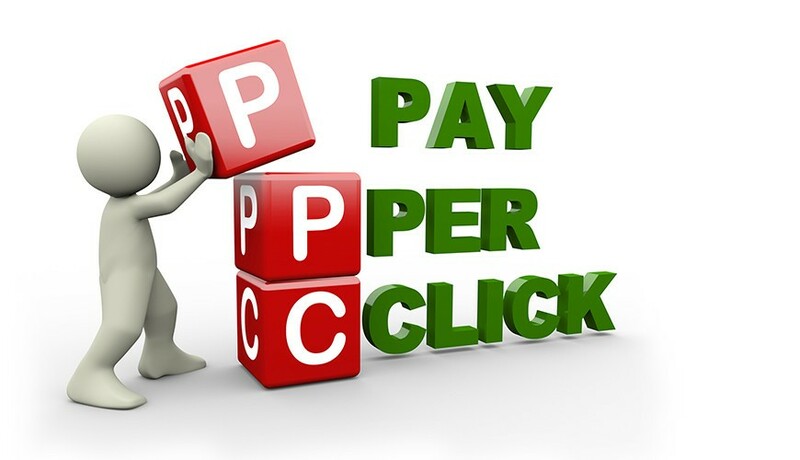 PPC, on the other hand, has quick and immediate results and especially for new websites. Online marketing strategies affect the profits of a business overall. With SEO and email marketing approach, the hits the website gets and the overall traffic generated is certainly commendable, but this consumes a considerable amount of time, as well, and businesses want and expect immediate results. PPC will ensure reliable flow of traffic with respect to the amount of money invested in the campaign. High traffic and clicks will ultimately lead to a High ROI. Utilizing the SEO strategy can take months or even years to reflect the results, but a PPC campaign can get you instant traffic and in-turn generate sales leads. Choosing keywords or phrase that are relevant and specific to your business will certainly help you rank your page organically. This certainly does not dismiss the fact that there are keywords that can’t be ranked. Keyword bidding will ensure that the when a person enters a peculiar word as query, which you are bidding for, your page gets ranked at the very top. PPC gets the results from day one. As soon as your advertisement is live, it gets displayed on various websites, blogs, video portals, search engines, and the other areas of your target. Yes, there are various elements that determine the position an ad gets in the list of the sponsored links, such as, the relevance of the ad with respect to the keyword and relevance of the landing page. One of the major reasons that PPC succeeds is because of its ROI. The amount of money invested in PPC is a mere sum compared to the sales generated by the business after the ads are live. This especially benefits the start-up businesses who want to make themselves heard the market. All in all, PPC is a quick and safe method to market your business online. With the right approach and campaign, PPC can help your business promotions and bring recognition to your brand.